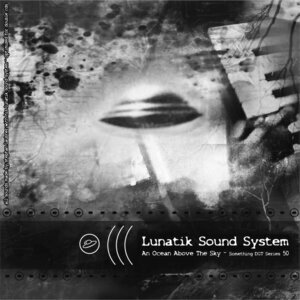 The legendary hero of the German underground Stephan Laubner aka STL presents the '50th mind & soul sound installation' from his Lunatik Sound System on Something Records: which has been in operation since 2003. Laubner's deep techno over the years has appeared everywhere from Echocord and Perlon through to Silent Season and Smallville, but this long running moniker is dedicated to his expansive ambient works is best put himself as 'destined for far-out late night rituals and deep laid-back chills.' These haunting and nefarious drones incorporate spacey Radiophonic Workshop like sci-fi elements at times, while others utilise avant-classical elements. The sombre vibe of the album is contrasted by some of the most hilarious track titles, such as "A Man Grooves Always On Peak" or "Sunless Days On Desert Island" which add to its overall allure. We've always known that despite the gripping nature of Laubner's music, he's never really taken himself so seriously. More incredible work from one of modern electronic music's true masters.